Wilson started his career in public accounting in 1972. As one of the founding members of Kushner LaGraize, Wilson has over 46 years of experience in public accounting and auditing. He has extensive experience in Litigation support services for civil and marital dispute cases, business liquidation and business valuations. 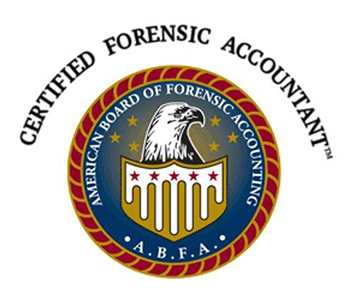 He is a certified forensic accountant and has experience in audits of closely-held businesses. He is also qualified as a court appointed accounting expert in federal and state courts. He is a consultant in tax planning for corporations, partnerships, trusts and estates. He is qualified as an expert witness in both Federal and Louisiana courts and has provided testimony at numerous trials. He has served in the capacity of a court appointed liquidator and receiver several times in several state courts. 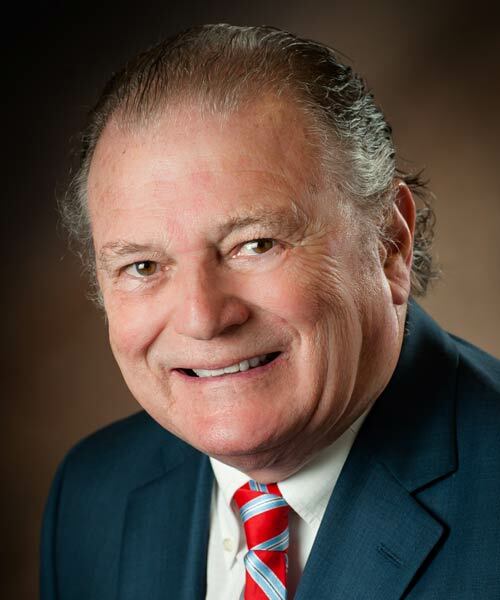 Wilson has been a frequent lecturer in the areas of damages and forensic accounting at LSU’s EJ Ourso School of Business and various other organizations. Special Masters and Court Appointed Experts by Wilson A. LaGraize, Jr. and Dr. D. Larry Crumbley Journal of Forensic Accounting 1524-5586/Vol V (2004) pp 237-242, 2004 R. T. Edwards, Inc.